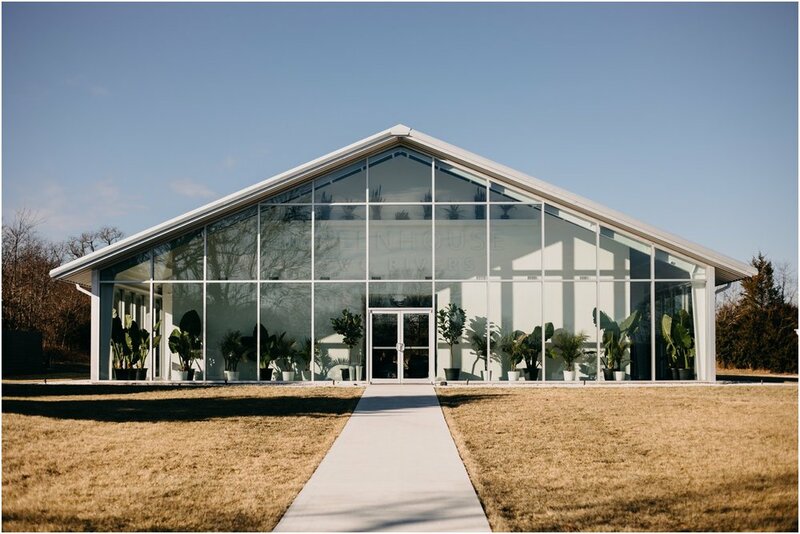 Brooke and Than’s Greenhouse Two Rivers winter wedding was the definition of intimacy, beauty, and authenticity. Every part of the day was not only filled with their journey, but emotion and support. Although they didn’t have a small, intimate wedding, it was one of the most intimate feeling weddings I’ve been to. All of their family has supported and walked with them the last 5 years and it all lead up to a Christmas Eve Eve wedding surrounded by those supporting friends and family. Not to mention the details of all the thoughtful gifts, party favors, and greenery. Once i arrived, I could feel the eyes of every player on me. Nathaniel remembers instantly getting nervous not just because of the pretty girl walking toward him, but his dad’s smirk out of his peripheral vision. However, we both remember how quickly the nervousness and awkwardness faded as soon as we hugged and started conversation. It flowed so easily and it was as if we had known each other for years. After saying goodbye, I remember thinking how surprised I was that I felt genuinely interested in him. Than remembers just wanting to instantly message me to hang out soon but waited a few hours to make me play a small waiting game (hahaha). We hung out that very next day. From there, it was unwavering. There was a never a time when we didn’t want to be with each other. The first date quickly turned into the first kiss (which was one the second date. Nathaniel says that he wished he would have kissed me on the first date). In a few short weeks, we were officially meeting all the family. Like I said before, our relationship always felt so solid to me that I could never see it ending. It was scary because I was so young but we grew together. In fact, we’ve grown together so much that I feel like we grew intertwined in each other. We helped each other grow and when one person did, the other person did in a different way. The result is a genuiness that can’t be put into words. We both care so deeply not just for each other, but for anything/anyone we love. We both agree that we changed each other without ever actually trying to change. For example, I learned to grow thicker skin because of Than’s consistent jokes, teasing, and sarcasm. Than has learned to be more tune with his own emotions (and other people’s). We’ve both helped each other grow in our faith which has resulted in us getting baptized together & praying together every single day. Brooke and Than, I love you both to pieces and I’m thankful you allowed me to witness your love! From Than being so excited to see Brooke, to the way he hugged her and cried during their first look, it was absolutely emotional and breathtaking. Congrats!